Elvis Presley (Bruce Campbell) is an elderly resident in an East Texas rest home; seems he switched identities with an impersonator years before his “death” and then missed his chance to switch back. The King teams up with Jack (Ossie Davis), a fellow nursing home resident who thinks he’s John F. Kennedy, and the two old codgers prepare to battle an evil Egyptian entity that’s chosen their long-term care facility as its happy hunting grounds. An elderly Elvis Presley (Bruce Campbell) and a black man, who thinks he’s President John F. Kennedy (Ossie Davis), battle a mummy feeding off of the souls of the elderly in the Mud Creek Shady Rest Convalescence Home where they now reside in East Texas. Elvis had switched identities with an Elvis impersonator, Sebastian Haff, years before his “death.” Sebastian (as Elvis) died before he had a chance to switch back. Jack (Ossie Davis) claims part of his brain is at the White House, they dyed his skin and Lyndon Johnson is out to kill him but, besides this issue, he’s of sound mind. Ho-Tep is an ancient mummy who was stolen and dumped nearby during an accident. These two 20th century legends (Elvis and Kennedy) fight the ancient legend of Ho-Tep. 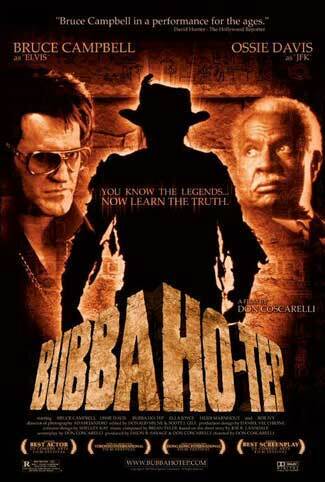 Bubba Ho-Tep is based on the Bram Stoker Award nominee short story by cult author Joe R. Lansdale. 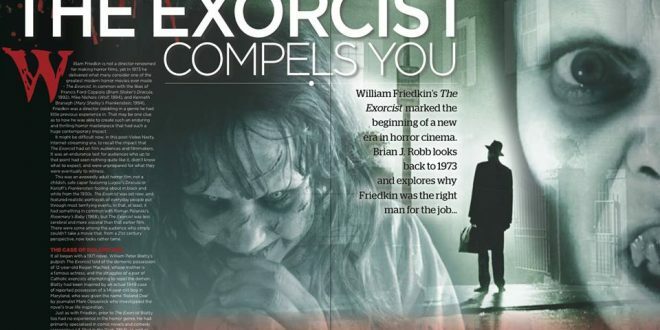 It is directed and the screenplay written by Don Coscarelli, who also created Phantasm. 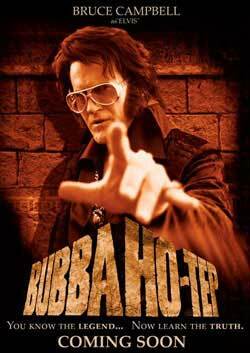 Bubba Ho-Tep really has a great story! It definitely doesn’t get any more unique than this! As bizarre as this story sounds, it’s all well-organized with no holes that I could find. Absolutely perfect! The colors, lighting, music, sets and acting all combine into one great atmosphere. 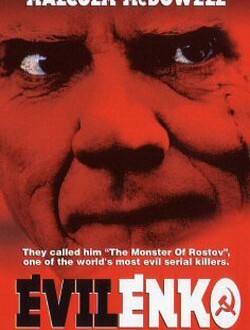 This film has a really well done atmosphere that is not seen much in most horror movies. The acting by everyone in the cast is very well done and every character serves a purpose. The character development of Elvis and Jack stands out in this movie compared to most horror movies of its kind, especially for Elvis, whose development is very well done and really adds to the realness and humanity of his character. 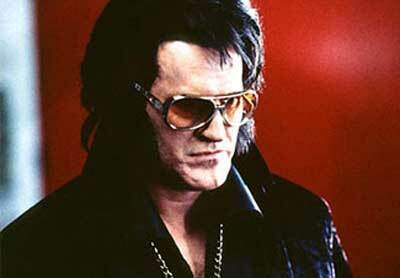 Bruce Campbell plays Elvis Presley / Sebastian Haff. What can I say? 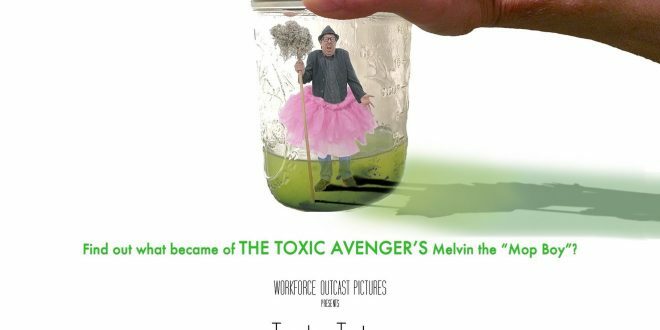 This role was made for Bruce! He has the voice perfect, his appearance does look like an old Elvis and he even walks like him in his flashbacks. Bruce plays this as a tired, very pessimistic Elvis, who has lost his sense of purpose in life. That is, until he battles Ho-Tep, which re-invigorates him. He really proves his acting skills here! Ossie Davis plays Jack Kennedy, a black man who thinks he is President John F. Kennedy. He’s great with his gentle, grandfatherly tone and his many conspiracy theories. I could not help but like this character! Reggie Bannister plays the Rest Home Administrator. 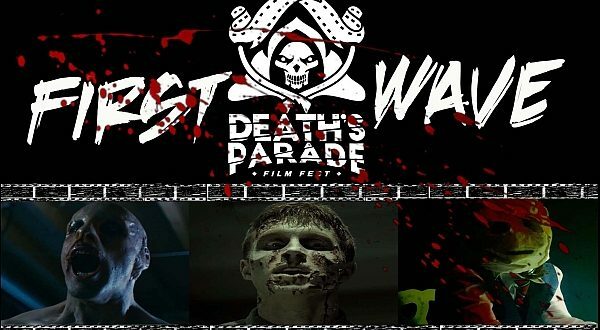 It is a very small role but it’s great to see him team up again with Don Coscarelli, with whom he also worked with on cult classic, Phantasm. Daniel Roebuck plays a funny hearse driver along with his partner. 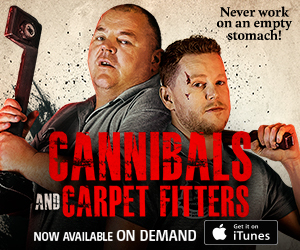 They’ve only a few scenes, taking bodies out, but it sure adds a nice touch that you can’t help but smile at. Roebuck played in Final Destination (2000), Lost and Matlock. The nursing home is perfect for a horror movie. Its hallways are dark and sinister with great lighting that creates shadows everywhere. The colors of everything are crisp and vibrant. There are great outside night scenes as well. There are some special effects with the camera that add to the creepiness of the film as well. The special effects are good and not overdone. The highlight is probably the rotted flesh and skeleton of the mummy. The music is great and atmospheric as well. Every song sets the tone and feel of each scene. The introduction theme sounds like a mix of Egyptian and a hint of Western music. 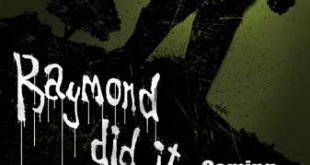 A chorus song that is repeated several times during the movie sounds like a slow 50s song, like something Elvis would do, that turns dark towards the end. 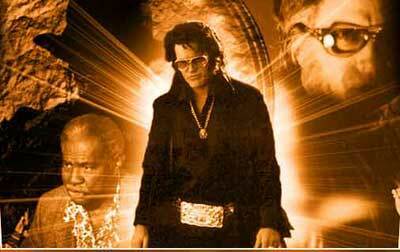 The Bubba Ho-Tep Collector’s Edition DVD is a must have because of all of the extras. Two extras that are really fun are the audio commentary by Coscarelli & star Bruce Campbell and the audio commentary by “Elvis” (i.e. Bruce). The long-awaited sequel, Bubba Nosferatu: Curse of the She-Vampires, is finally scheduled to be released in 2011. *crosses fingers* Ossie Davis passed away a few years ago and will be missed and it will be hard to replace him. I don’t know if the cast is correctly listed yet but IMDB shows Ron Perlman as Elvis Presley? 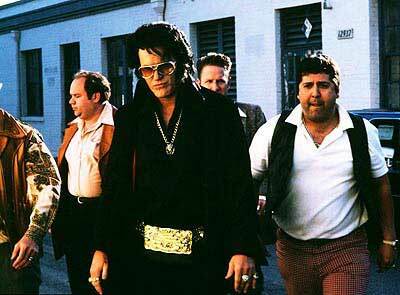 I like Ron Perlman’s acting but I don’t think he can do a realistic-looking Elvis and I don’t think the sequel will be good without Bruce Campbell. Since the movie is only listed in its announced/screenplay status, I hope things change and improve once the movie starts filming. Elvis: Ask not what your rest home can do for you. Ask what you can do for your rest home. JFK: Hey, you’re copying my best lines! Elvis: Then let me paraphrase one of my own. Let’s take care of business. Elvis: I think you know what I’m gettin’ at Mr. President. We’re gonna kill us a mummy.